Contact Owner Stephen 321-363-6618 or powellenter@gmail.com. 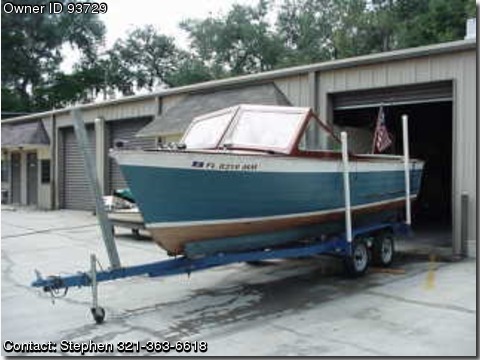 Hull and decks and interior refinished. boat run in fresh water only.